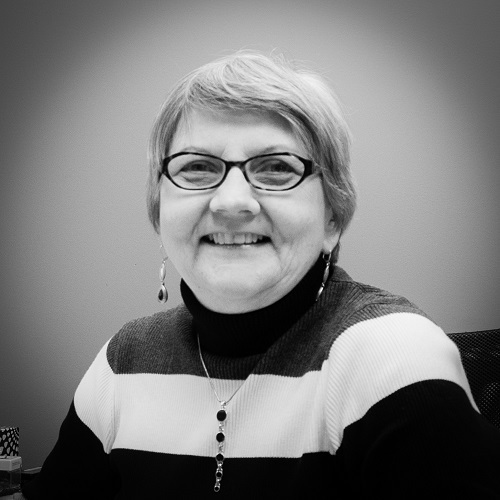 Joy Johnson – TelePro, Inc.
Joy Johnson's expertise is in developing technical documentation both in Word and via online documentation. The web help version includes many step-by-step tutorials for installing and using a major aluminum company's custom applications. She has also developed several training programs for software end users. Created and maintained web help versions of user documentation for several client systems. These documents have evolved over the years from simple Word manuals presented in hard copy format to now over 900 Word files that she converts into easily-accessed web sites with search capabilities, hyperlinks, and context-specific help. When end users are viewing a screen that monitors a production process, for example, they can click a help button to link instantly to the documentation describing the screen's parameters and functions. Written the software manual for TelePro's VECTOR product, including tutorials, installation procedures, and reference materials. Trained non-technical personnel working for a manufacturer in understanding and using the Windows environment. Demonstrated and trained end users in TelePro's proprietary software. Joy taught theater, speech, and English in the public school system for seven years. Later, as a volunteer, she taught LOGO, a graphic programming language developed at MIT, to gifted elementary students. She has also taught general computer literacy and Windows to adults seeking to re-enter the job market. B.A./English & Communications, North Central College, Naperville, Illinois.